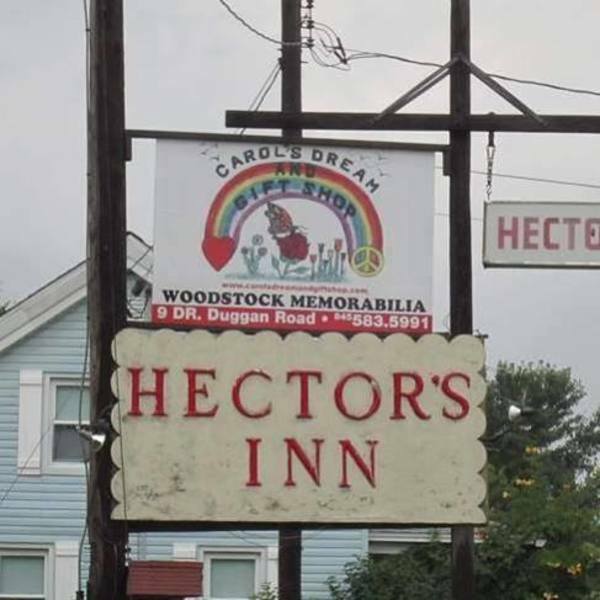 Located in the heart of Bethel, Hector’s Inn is a cool little dive bar in the middle of nowhere. Its cozy atmosphere gives way to much history in regards to Woodstock (the original site of 1969) which is right down the road! A bar where everyone feels comfortable and leaves smiling.